If you're interested in buying a pet monkey, you're not alone. Small monkeys seem cute and cuddly and are attention-getters, but they are also intelligent and at times, even human-like. However, you should carefully consider all factors before you bring home a new simian friend. Buying a pet monkey isn't as easy as strolling into your local pet store or contacting one of the many breeders for the type of dog or cat breed you want. These jungle animals haven't been fully domesticated yet, and even those that come from experienced breeders can be difficult to deal with. It is advised that you see pictures of the monkeys first and go pick up the monkey from the current owner. Here are a few websites to browse through to find the monkey for you, close to your home. Primate Store: You can find monkey listings to include pictures, prices, contact information, and more. In addition, if you check the sidebar, you can find information about their diet and housing. You will also find a shopping section designed to help you find the food, treats, and toys your monkey will want. 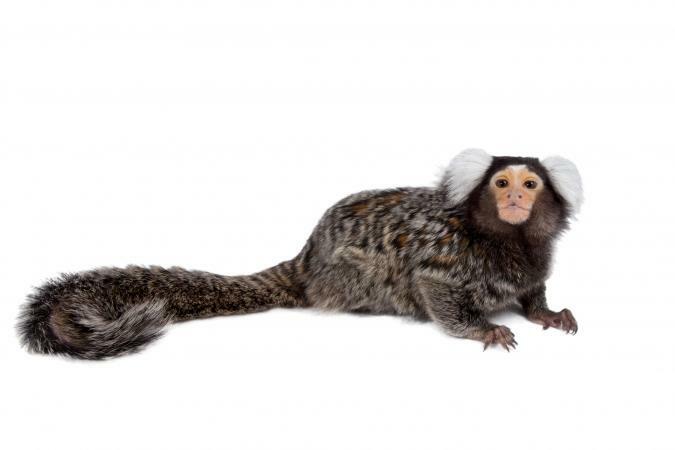 Go Pets Online: This site has a Pets for Sale section that may occasionally include monkeys. This works like a classified ads section, so you may want to check back from time to time to see if the type of monkey you'd like is available in your area. Pets4You: This site has monkey and primate breeders listed with contact information so that you can find one that lives close to you. You'll also see classified ads with pictures featuring the monkeys they have for sale. For statistics on these types of monkeys as well as a few others, visit the Primate Store's Choosing a Primate Guide. Monkeys may look cute, cuddly, and like the perfect pet, but beware! Adult monkeys may not be the companion you were hoping for, as they can be strong-willed and intelligent enough to get into trouble. That's a far cry from the furry little baby monkey that made you want to scoop it up and take it home. They may not like the other people in your life, and since they tend to be aggressive as adults, you may run into biting and other unpredictable behaviors. It's not as simple as kenneling a dog when you want to go on vacation for a while, plus when you're away at work just for the day, your monkey will need a companion. It's not like in the movies -- they aren't that easy to train. Many veterinarians won't treat monkeys. You'll need to find a vet who deals with exotic pets. They are expensive to buy (usually between $7,000 and $8,000)-and keep. Primates Sanctuary estimates the cost of owning a monkey over the course of its lifetime to about $50,000 to $60,000 because they need a varied diet and lots of enclosed space to play both indoors and out. When you're buying a pet monkey, proceed with caution. Make sure it's legal to have one in your state, then prepare your house as if you're having a toddler come and live with you. From there, when you're looking for sellers, make sure you have pictures of the monkeys upfront, then inspect the monkey before you pay for it. A monkey as a pet is a large investment financially and emotionally, so you should make sure he or she is healthy at the time of purchase.